Tombstone, Arizona, is about to get wild. This is the story of the shootout at the O.K. Corral, led by Wyatt Earp and Doc Holliday. 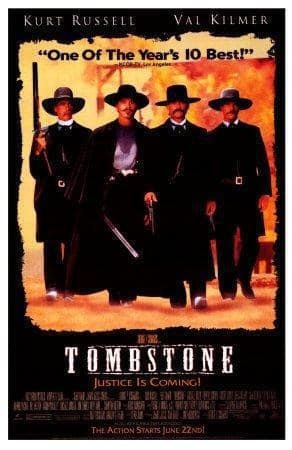 This is "Tombstone," a great western from 1993.